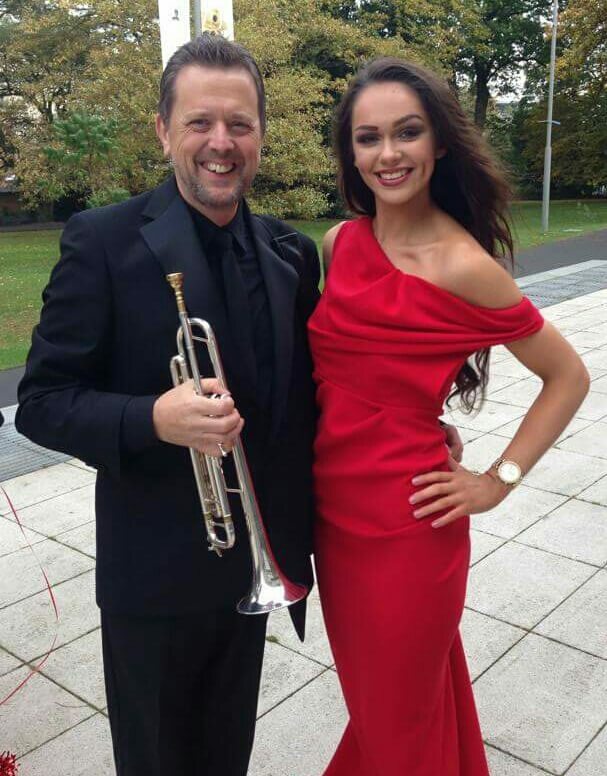 Former bandsman Paul Young has recently completed 40 years as Principal Trumpet with the Ulster Orchestra. 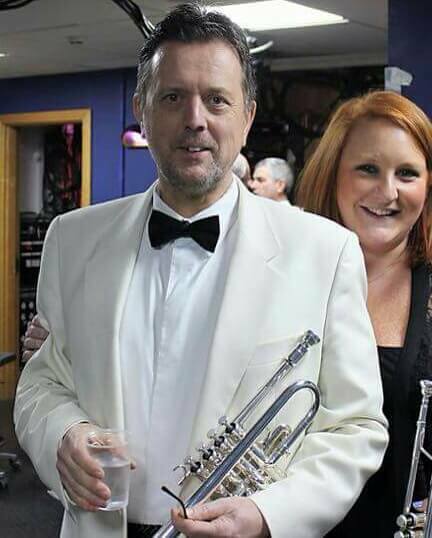 Alongside his orchestral duties, Paul has also taught many students. Amongst that number is our own Bandmaster Jonathan Corry. The professional musicians workload would appear to have many other aspects, as the picture below demonstrates.